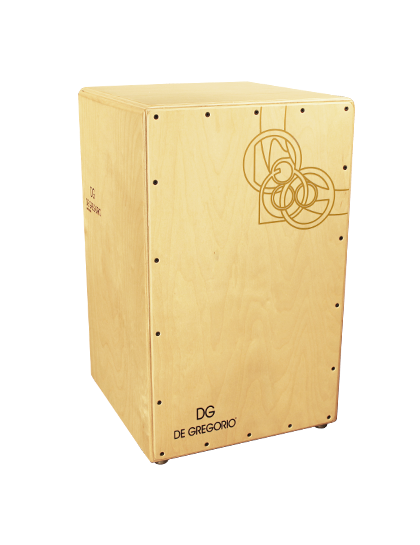 What we Say: De Gregorio’s CALIMA cajon is a great sounding instrument with a lovely natural look with DG’s design on the front panel. 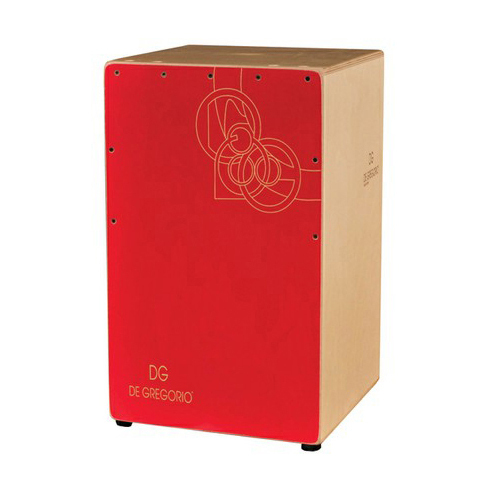 What we Say: De Gregorio’s CHANELA cajon is a great sounding instrument with a bold red front panel with DG’s design on the front panel. 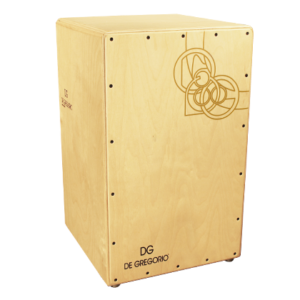 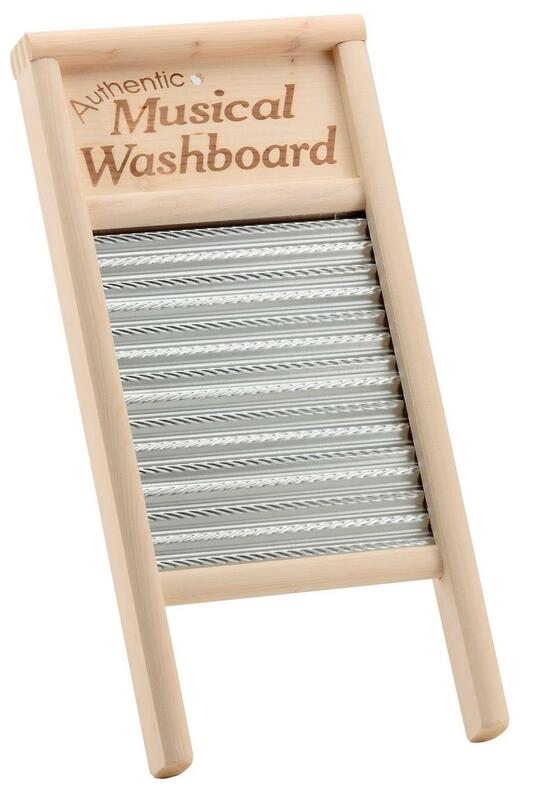 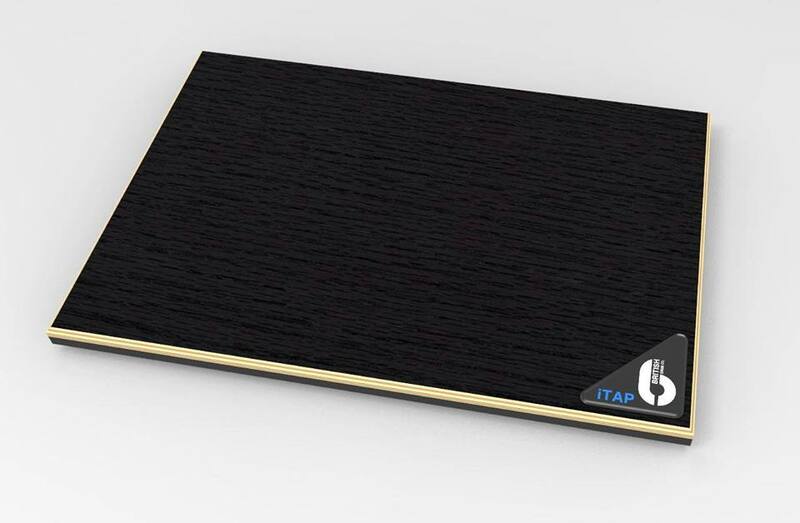 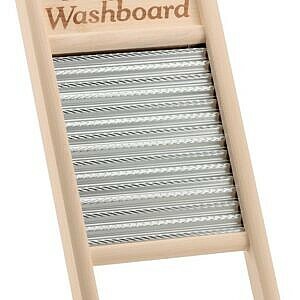 This cajon is both lightweight and durable. 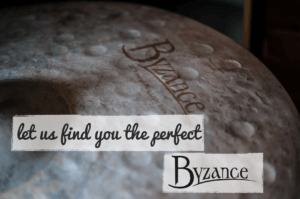 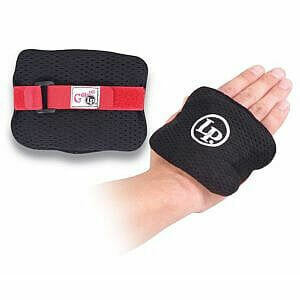 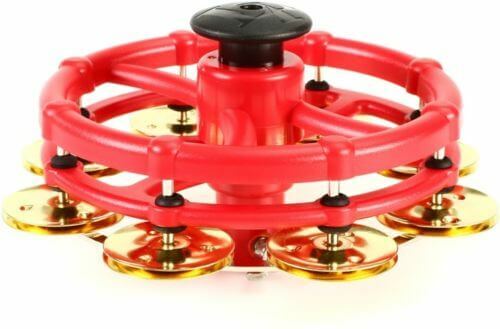 What we say: The LP Click Hi Hat Tambourine is the perfect addition to your hi hat. 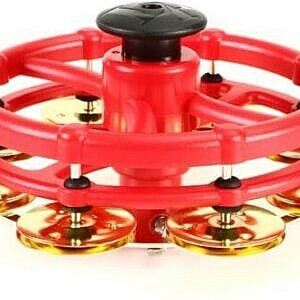 A classic tambourine hi hat effect with the added bonus of being able to mute the sound, rather than remove the instrument. 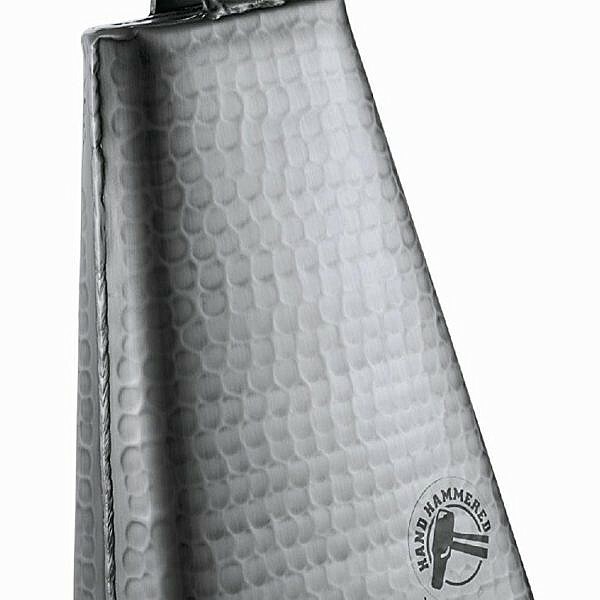 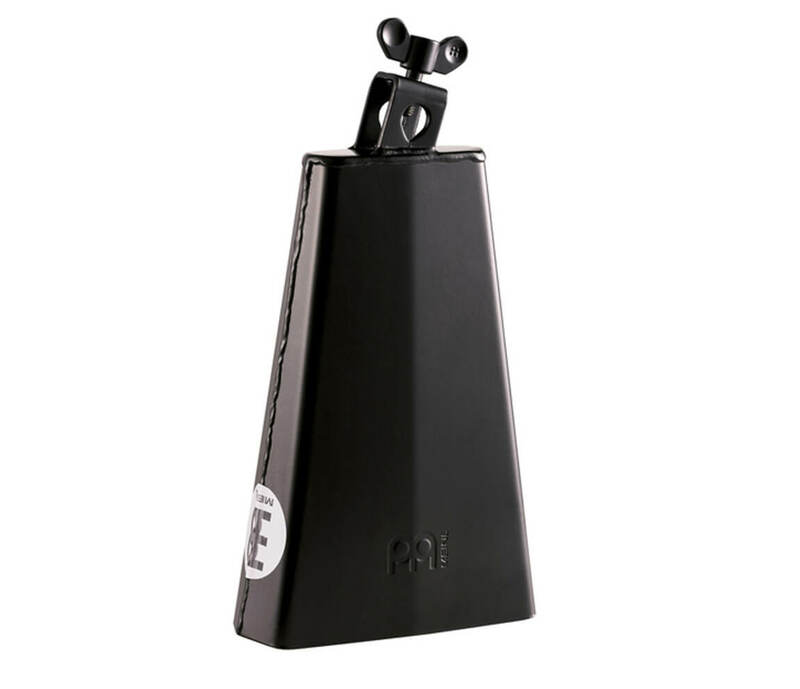 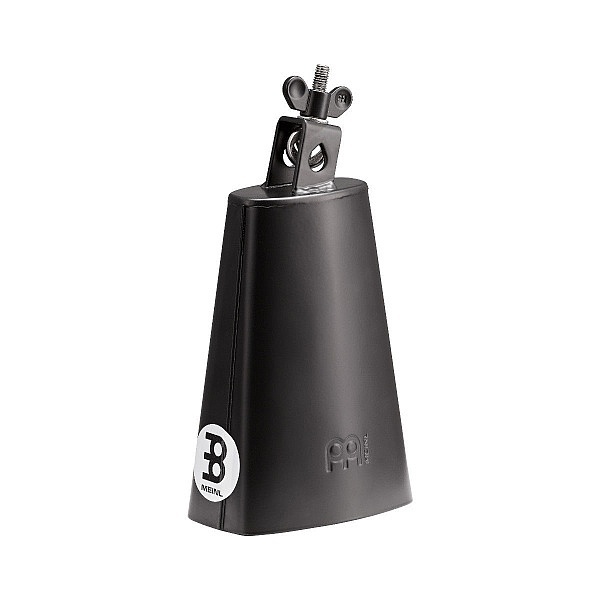 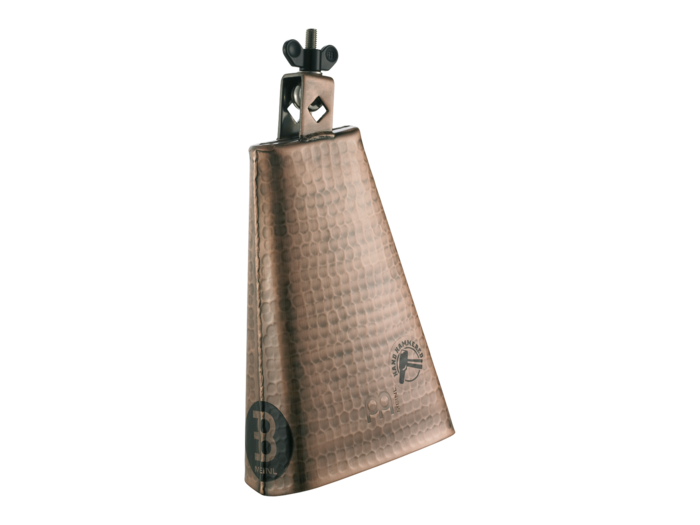 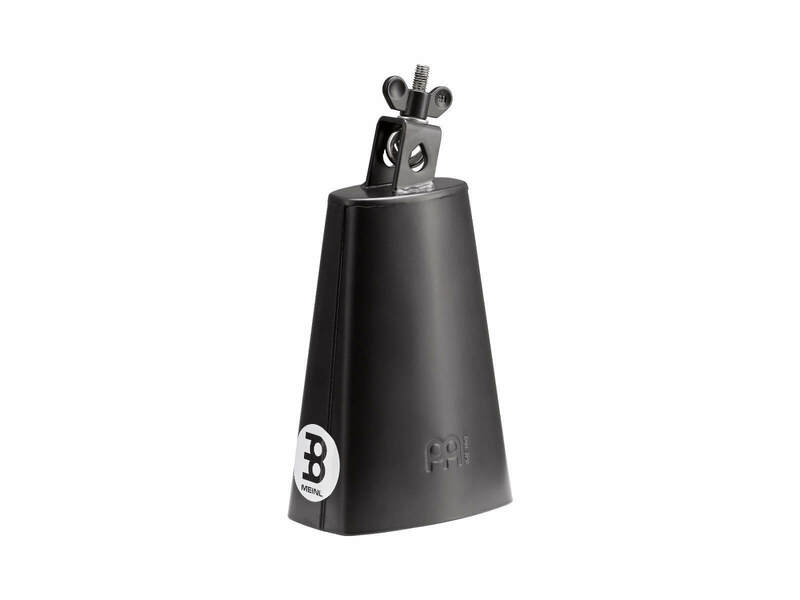 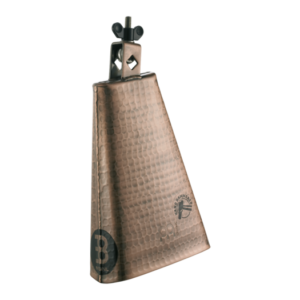 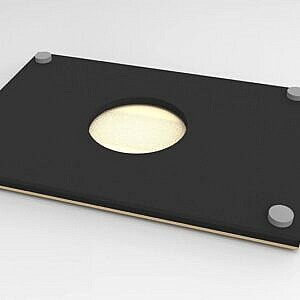 What we say: MEINL 8″ Hammered Hand Brushed Steel Cowbell has a great midrange sound that is bright, but not too cutting and is suitable across a number of genres. 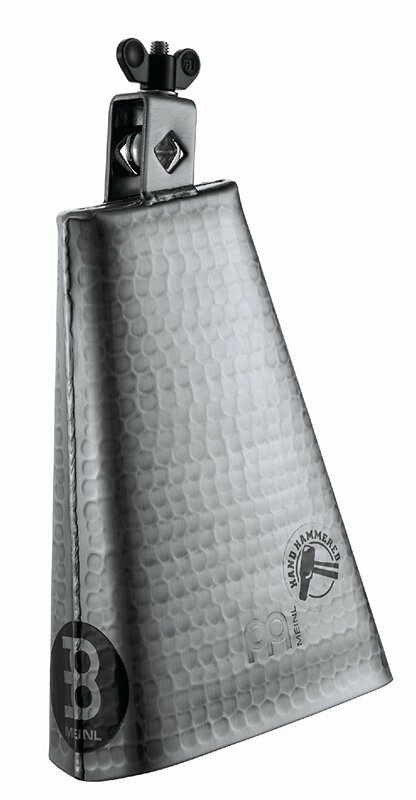 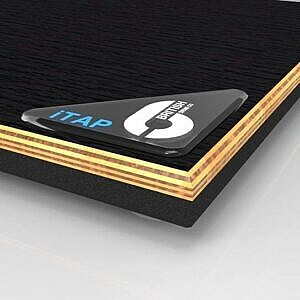 The hand brushed steel finish looks great with your kit and cymbals. 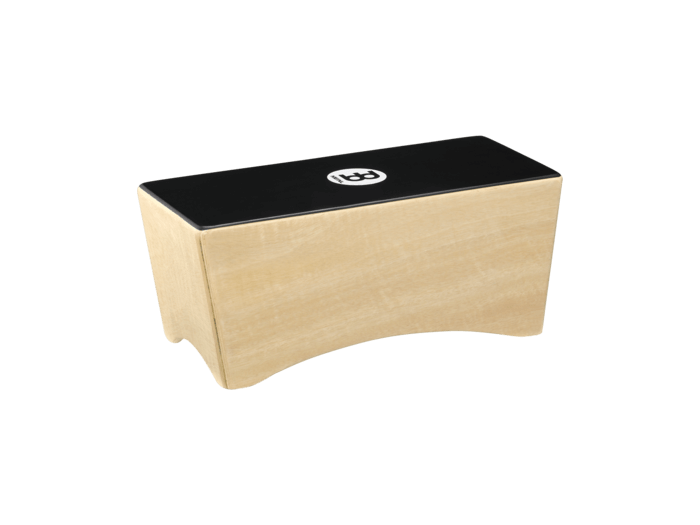 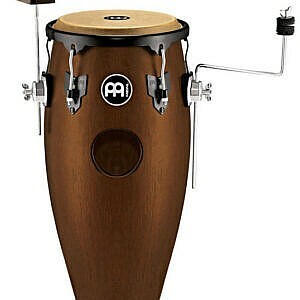 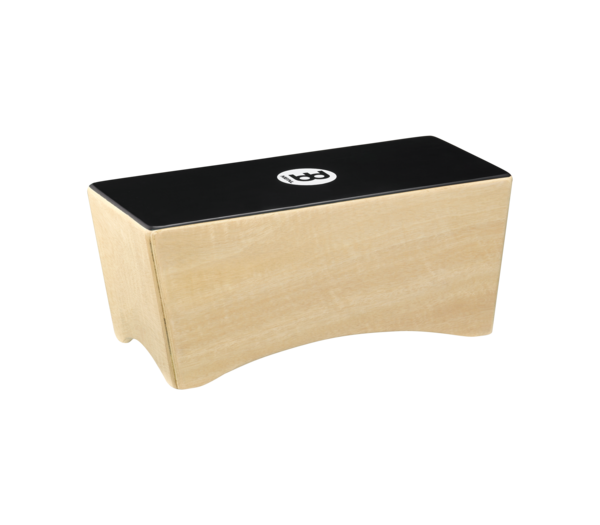 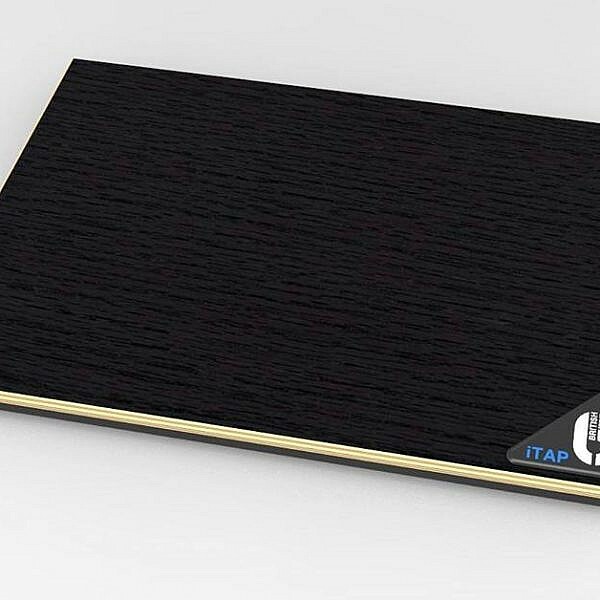 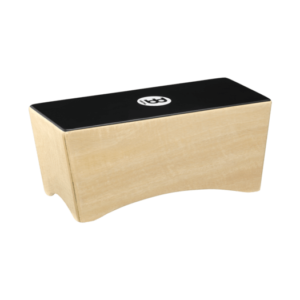 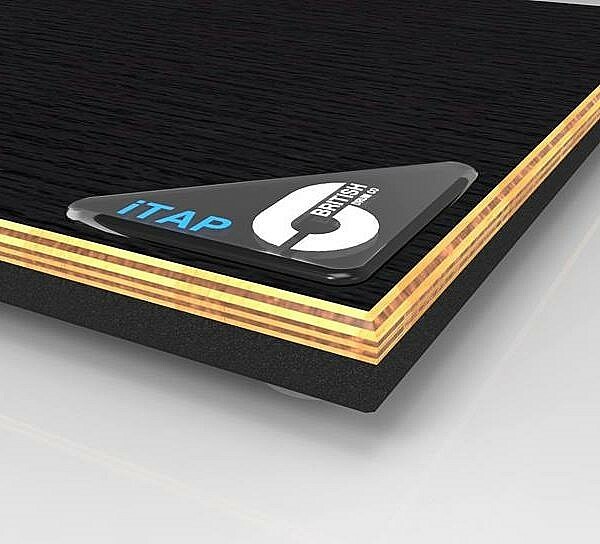 What we say: The MEINL Bongo Cajon combines the cajon sound with the playing surface of a set of bongos, allowing for different sound options and an exploration of the way a cajon can be used. 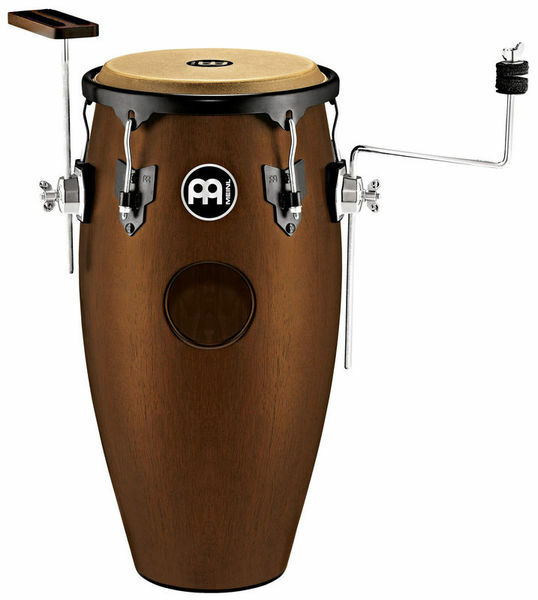 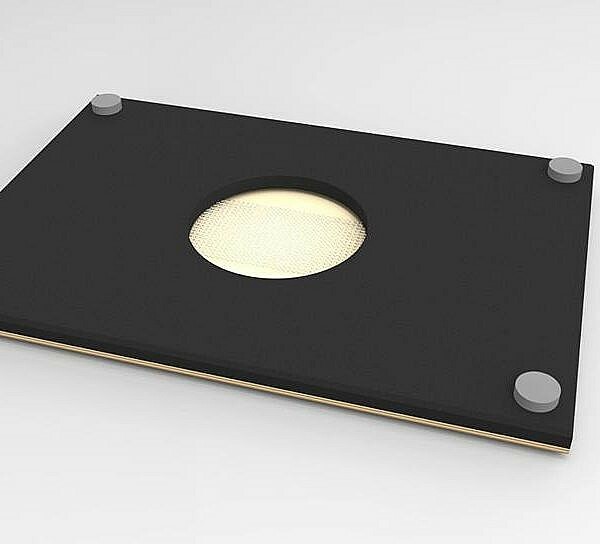 The high and low pitch sounds are fitted with adjustable snare wires for different sound options.